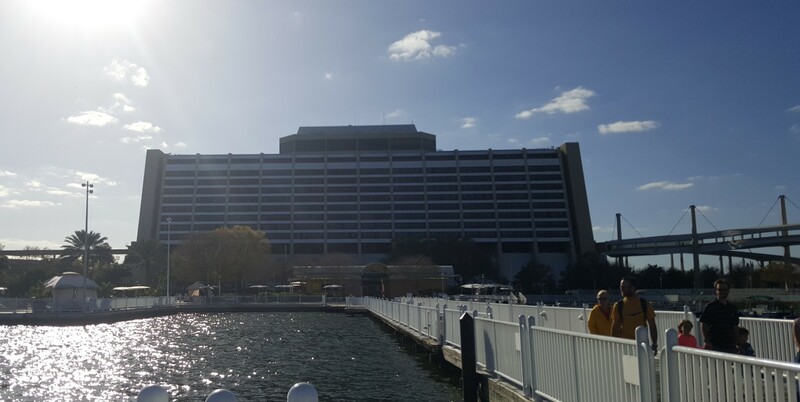 It is being reported that the Orange County Sheriff’s Office is investigating a suicide at Disney’s Contemporary Resort. Monorails were shutdown while the Sheriff’s Office conducted their investigation Tuesday afternoon. A Disney spokesperson said everything was being handled by the sheriff’s office and that the monorail system was now running. It’s really unfortunate when a person is this mentally ill. With a deep feeling of no one to turn to, feeling so alone inside and outside. To the point that they cannot handle anymore pain, lack of support and the emptiness. It eats you up until it ends you. Even sadder, it seems the only time these people do receive help is when they’re lying on an EMS stretcher or dead. I understand in my heart why this person chose this place as their place to die. It is considered one of the happiest places on Earth. And this person was far from happy. I believe this person was so ill that they couldn’t think of anything else except the release of death. When a person is in that state of pain, they lose empathy and become apathetic towards people and their surroundings. It’s a very tragic thing when you lose all control of your thoughts and actions. My heart goes out to anyone who knew the deceased personally. I send my love and kindness to the deceased as well, wherever they may be in the spiritual realms of this world. Wow, that is just sick. Suicide is selfish but doing it that way, there for others to come across, that goes beyond selfish. I had read in another article that the individual in question jumped to their death from the central A-frame of the resort. The article doesn’t say, but even if it was in a room (as opposed to outside near the monorail) I’d imagine the police would shut down the monorail anyway. I doubt all those happy people with their Mouse Ears on would want to see a body bag being removed from a room or other area as they’re passing by in the monorail car. Was it on the monorail or in a room? Why were monorail shut down?